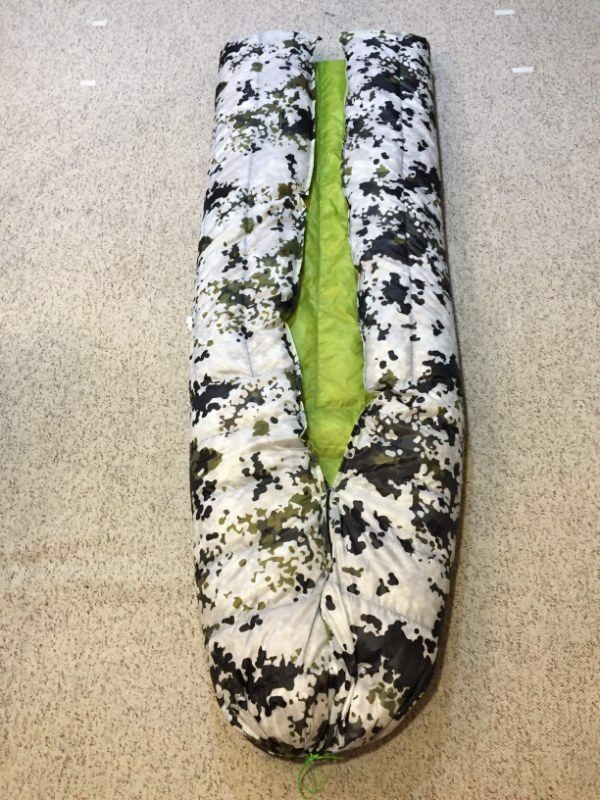 Top Quilts made to replace sleeping bags in your hammock. 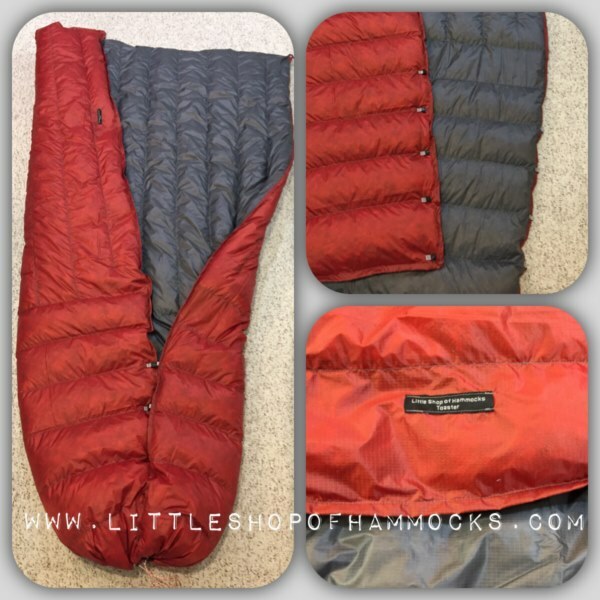 Designed to take up less room and save weight in your pack. 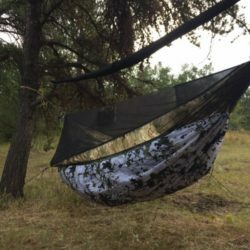 Used in conjunction with an Underquilt. 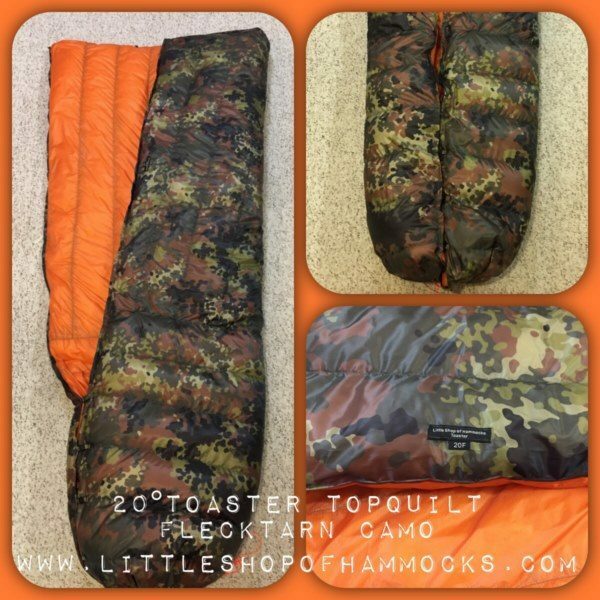 The Toaster series of quilts – Premium quality outdoor gear. 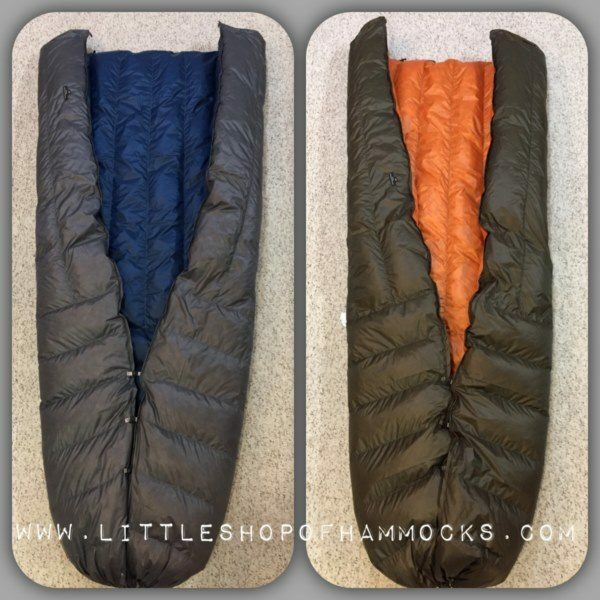 The top quilts are designed to replace traditional style sleeping bags in your hammock and also for use on the ground on pads. Why Top Quilts rather than sleeping bags? 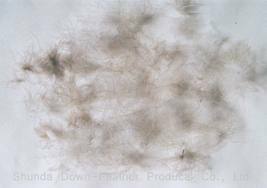 Short answer is that any insulation that is compressed doesn’t retain it’s heat/insulation level. So it’s extra weight and bulk that you end up carrying. 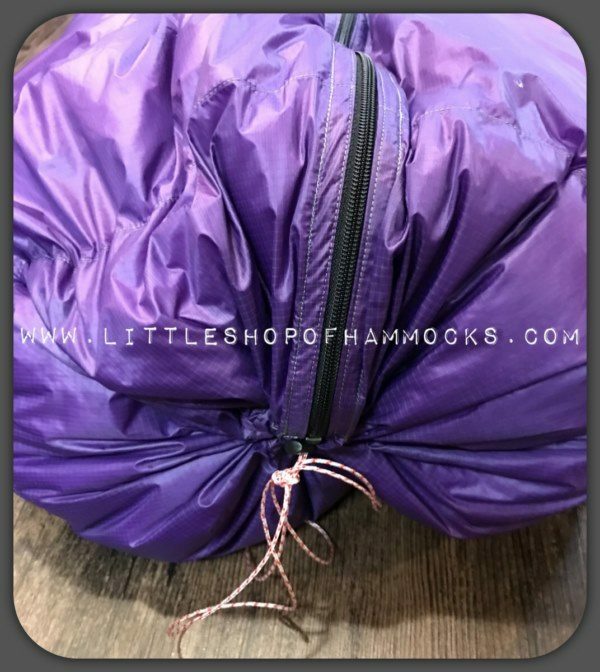 So whether it’s in the hammock or on the ground simply pulling a top quilt over you with the built in foot box makes things easy and keeps you warm. The Toaster Z- is designed with a combination of horizontal and vertical baffles. 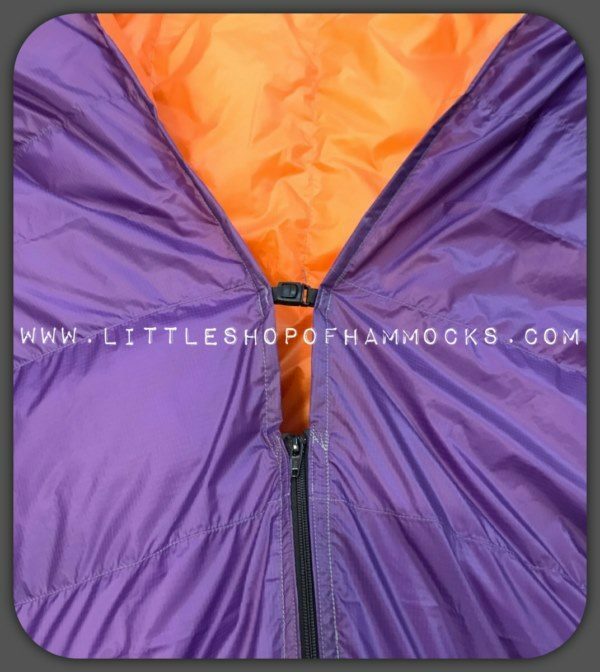 The design keeps the down from shifting/moving off your shoulders creating cold spots. It keeps the down where you need it, keeping you warm. Around the feet the baffles create a cozy warm footbox. All have a Cinch bottom foot box with zipper. 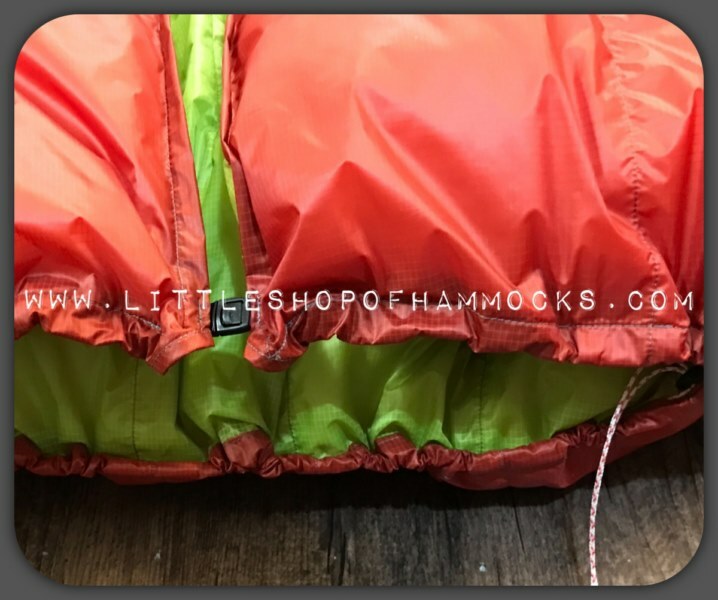 Width – The measurements of the Topquilts have changed to compare accurately with other manufacturers of topquilts. Typically you will see the following “ with quilt pulled tight ” which means this is the measurement of the quilt before it is filled. 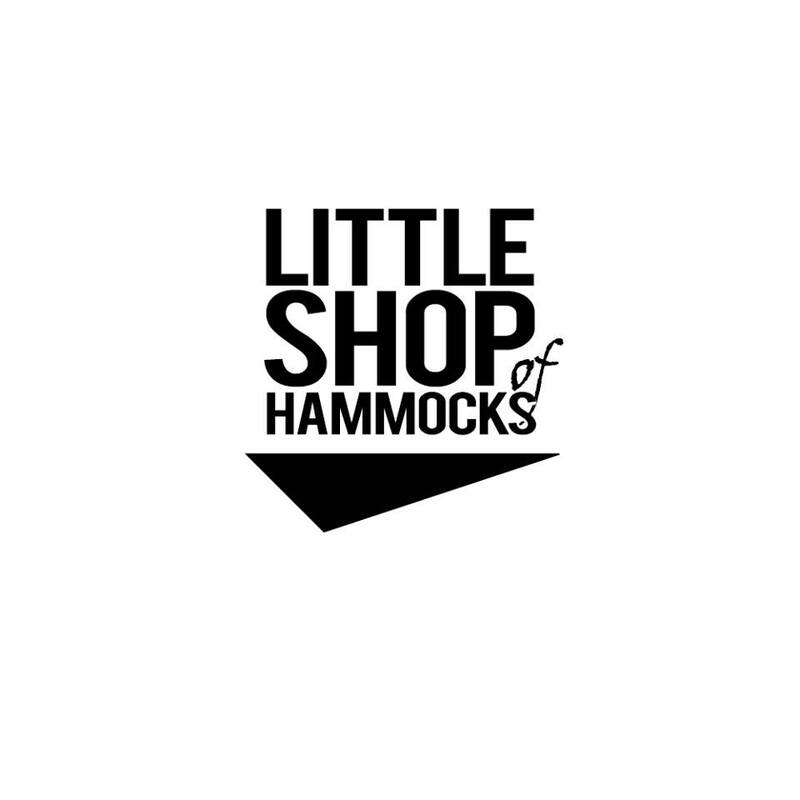 52″ – Recommended for a hammock only. 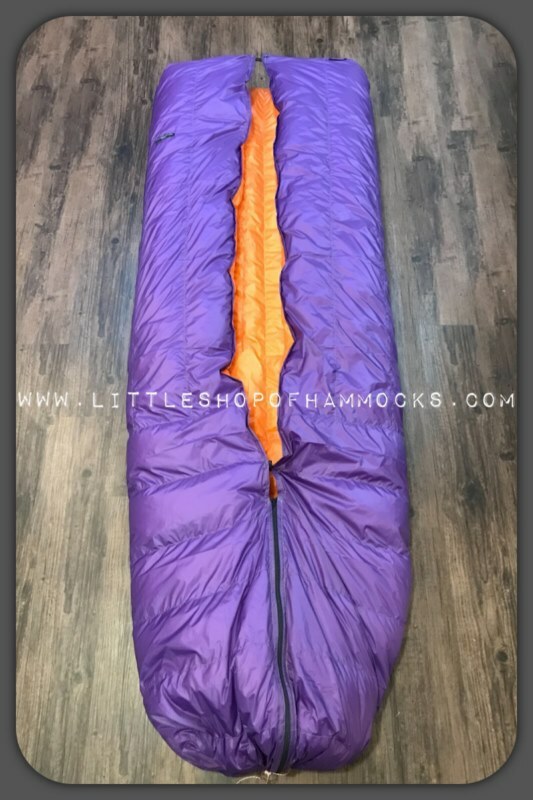 55″ – Designed for the hammock or a stationary sleeper. Full Taper : A full taper narrows in from the top to the bottom narrowing inwards 6″ at the bottom edges. This helps to prevent excess air space in the foot box. Partial taper: A Partial taper starts to taper in at approximated 3 feet from the bottom. This adds a bit more room to move about. 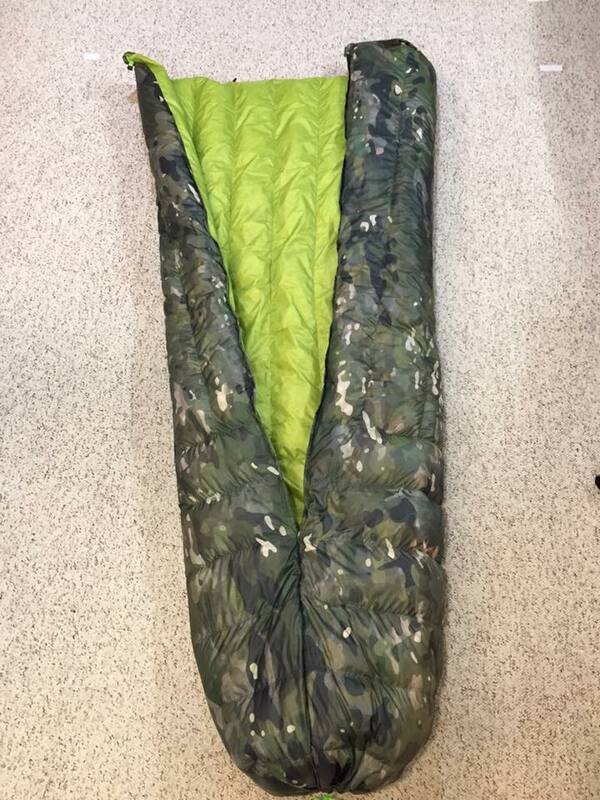 Goose down will pack smaller than duck down. Printed Patterns are available for an additional charge. 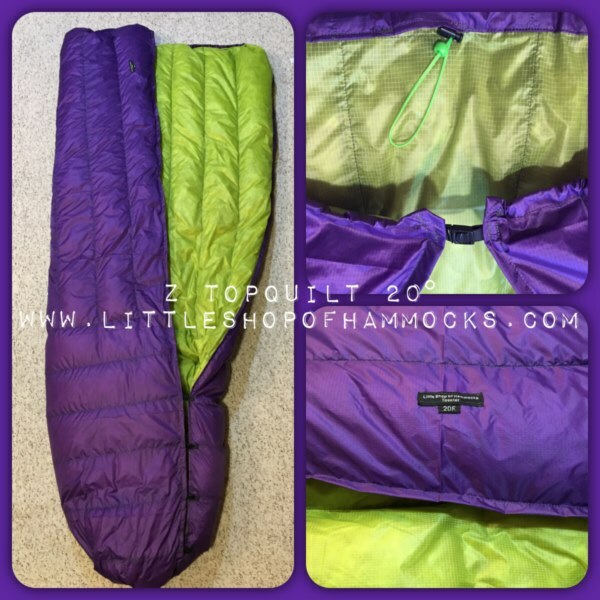 I own 2 TQ’s from LSOH and can say they are easily the puffiest I have ever owned! 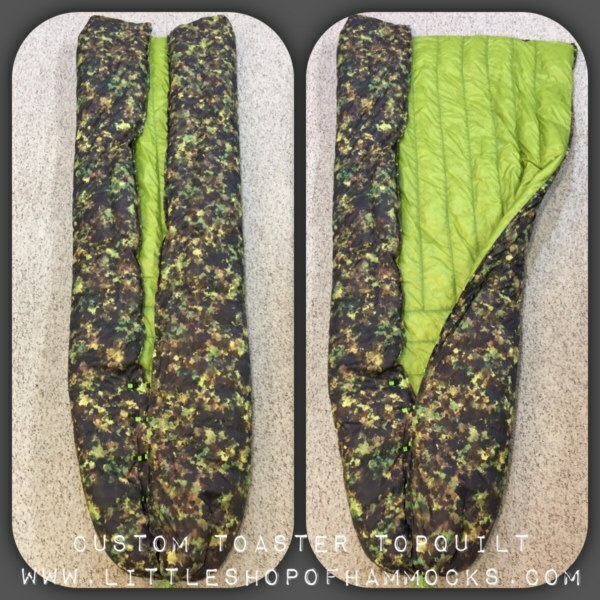 I’ve never had a quilt loft up like these, and am extremely pleased with the quality and attention to detail! 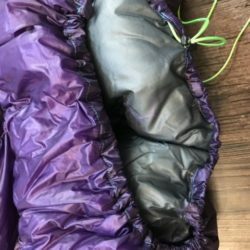 You will not be disappointed in this gear! My favorite by far! Just had them both out and the wind chill was 6 degrees. 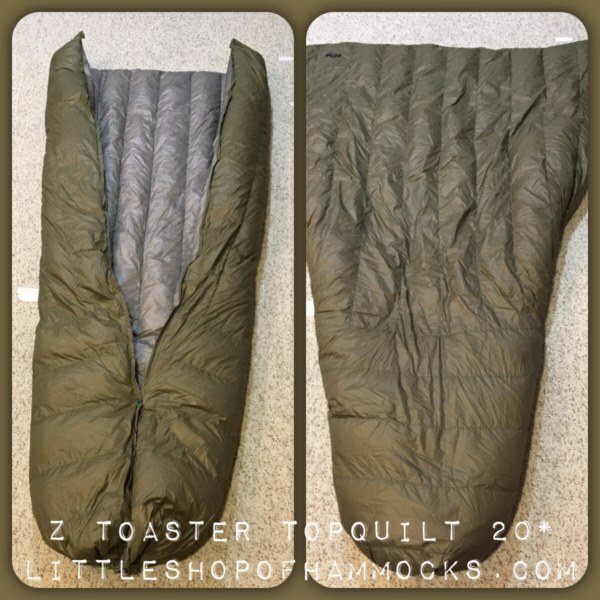 I can assure you, my 15 and 20 degree quilts outperformed their ratings! Thank you James!